When Joshua came to Hillsdale, he knew he wanted to be a Latin major. The history major came later when professors in the history department, especially Dr. Matthew Gaetano, encouraged him to continue to take history classes. 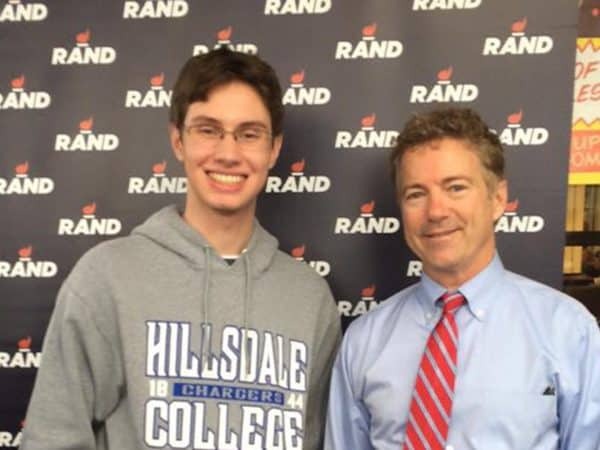 Certain that Hillsdale was the place for him, Chris Pandolfo, class of 2015, didn’t apply to any other colleges during senior year of high school. 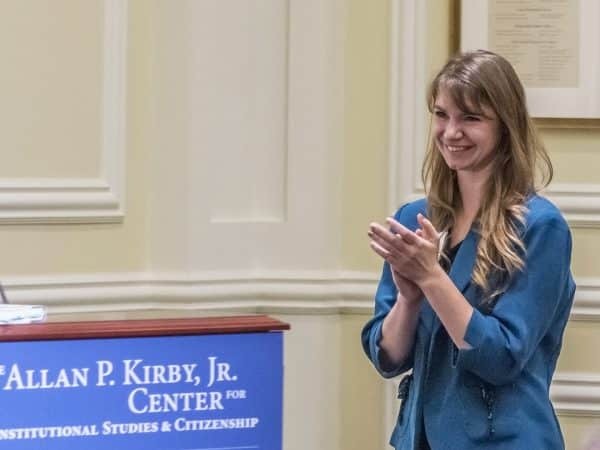 He graduated with a double major in politics and economics, and now works at Conservative Review where he researches and discusses the national political scene. 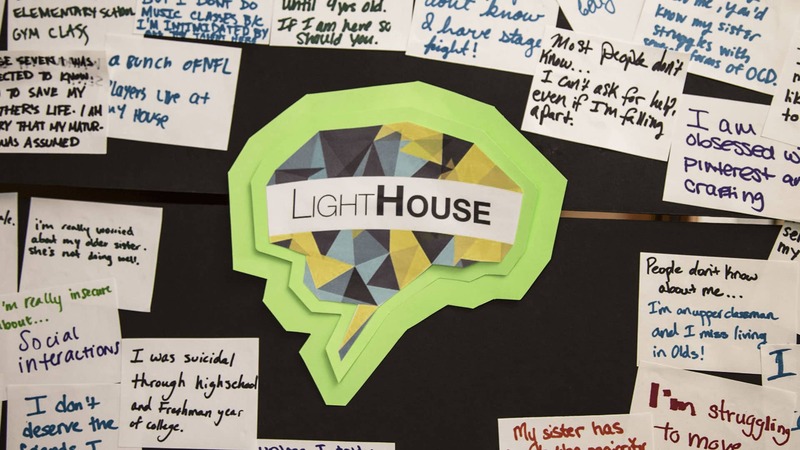 Lighthouse, a club dedicated to shedding light on mental health issues, has worked hard to increase its impact on campus over this past semester. The ties between Hillsdale College and Winston Churchill run deep. 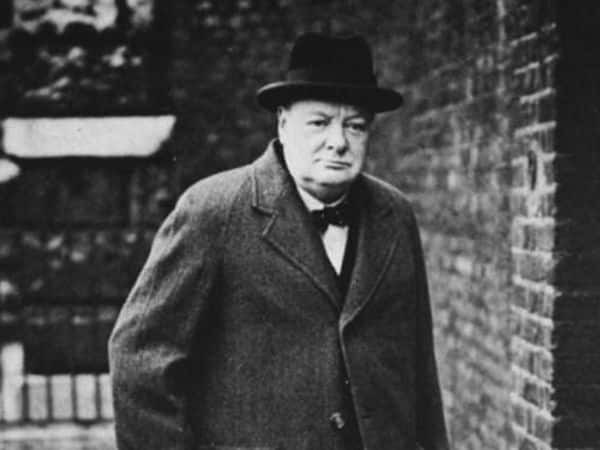 Dr. Larry Arnn, the President of Hillsdale College, and his wife, Penny, spent their early years working on the Churchill Project with Sir Martin Gilbert, doing research for the official Churchill narrative biography and accompanying documents. Since the death of Sir Martin Gilbert earlier this year, Hillsdale College has officially taken responsibility for The Churchill Project. 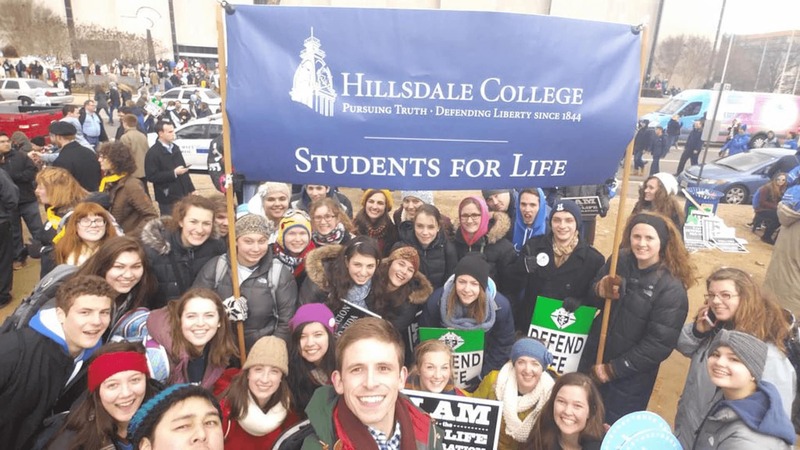 Around 50 Hillsdale students, bags and pillows in hand, were prepared to make the 10 hour bus ride to the March for Life, an annual event in Washington D.C. where members of the pro-life movement gather to protest the Roe v. Wade decision that legalized abortion. 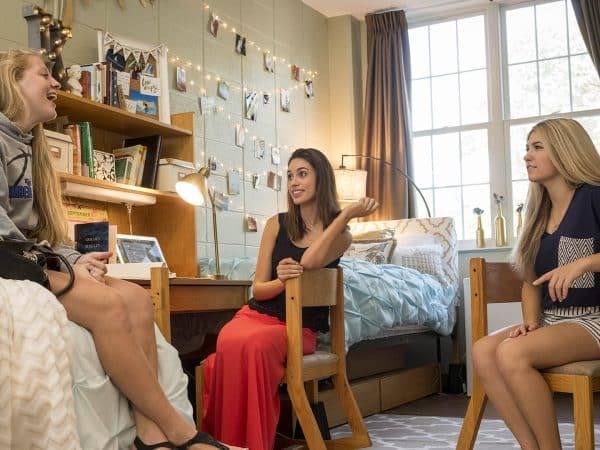 At the beginning of the year, you get asked the same five questions over and over again: name, year, potential major, hometown, and why you chose Hillsdale. 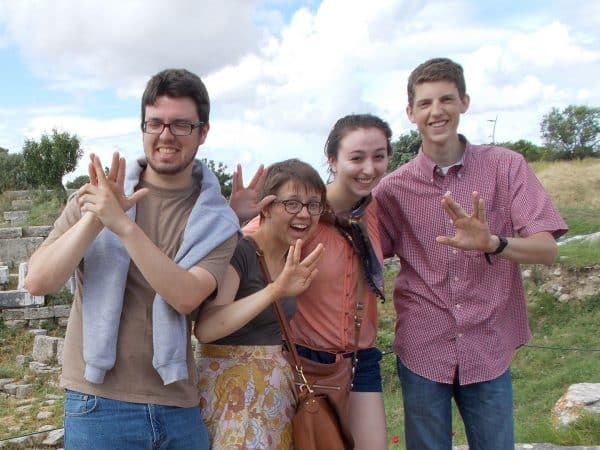 Through this litany of questions, I began to realize that the way I had found and chosen Hillsdale College was perhaps not the most typical amongst my peers. 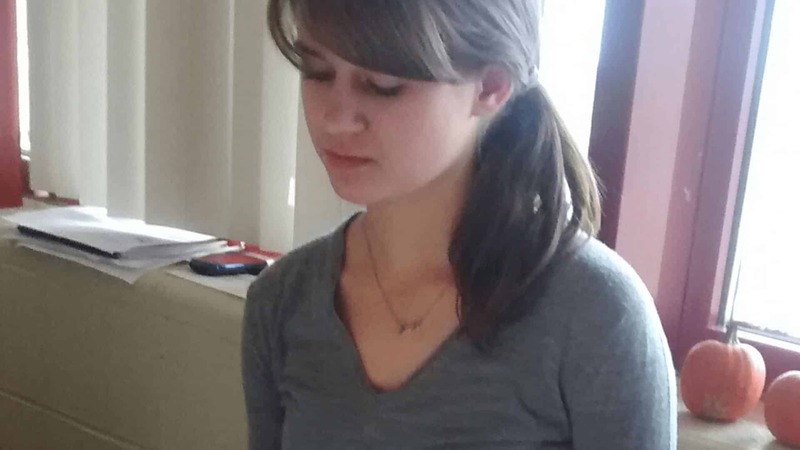 Elsa Lagerquist is a freshman from Pittsburgh, Pennsylvania, majoring in Art. 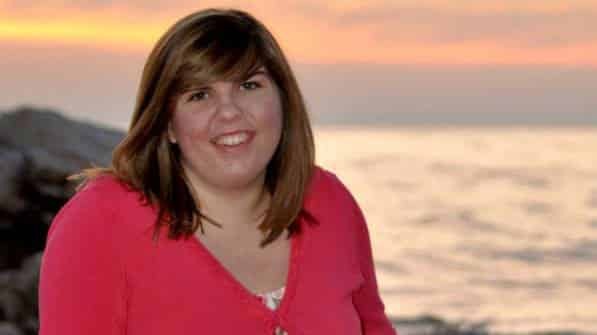 She is a member of the Hillsdale College Honors Program, and she participates in Orchestra, Swing Dance Club, and Ballroom Club. It’s a rare opportunity indeed to be able to meet an author we have studied extensively. 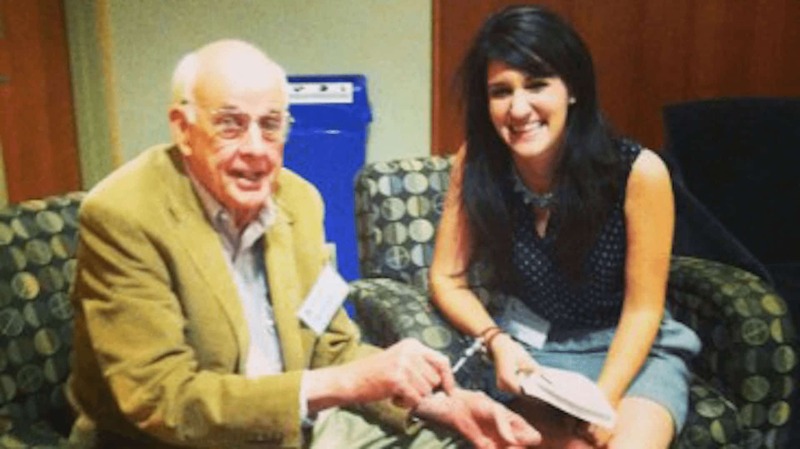 For us, the opportunity to hear Wendell Berry speak was especially exciting.